Drums: the best present for your 4-year-old niece or nephew. Smashing things is fun, but it’s also the heart of all music. Rhythm is what pays the bills, and at Sound Factory, we’re enthusiastic about paying bills. 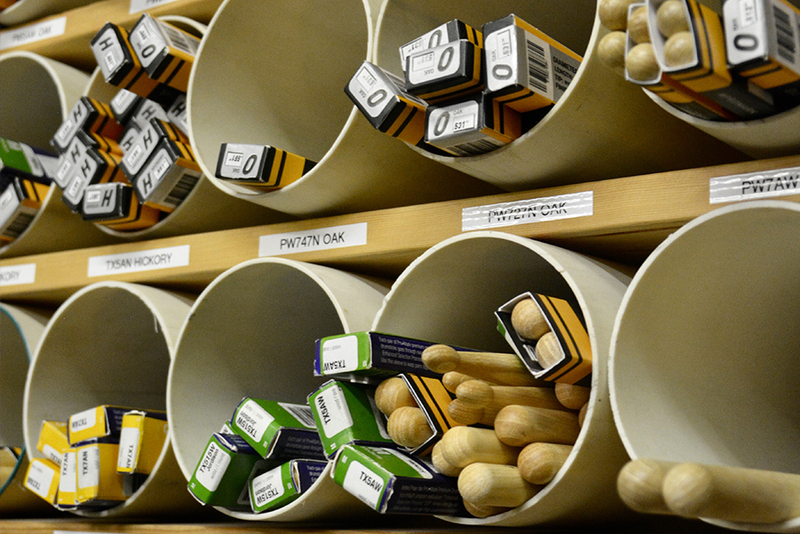 Electronic or Acoustic kits for all skill levels, and for all styles, we’re a veritable drummer’s dream. 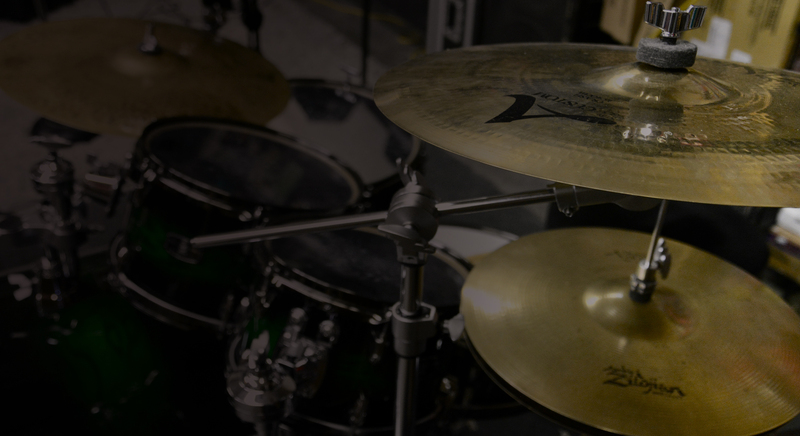 A must-stop shop for drums and cymbals, our brands include Evans, Gibraltar, Paiste, Promark, QuikLok, Remo, Rockbag, Sabian, SKB, Stagg, Toca, Tycoon, Vater, Vic Firth, Wuhan, Yamaha and Zildjan.